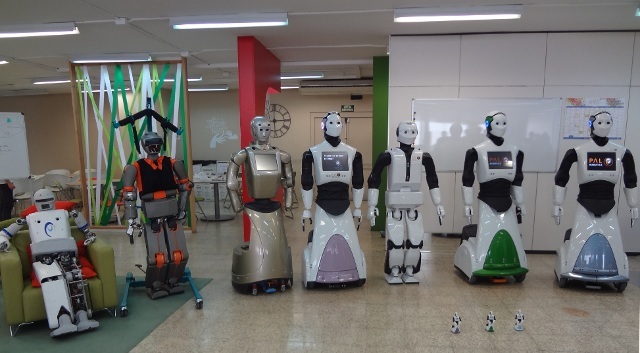 PAL Robotics is a worldwide leading company in biped humanoid robots based in Barcelona. Our mission is to develop service robots that enhance people’s quality of life. The team is composed of passionate engineers that design, craft and customize humanoid robots to help you to push your organization to the next level. Founded in 2004 by four engineers, we have successfully built several robots for services and research, contributed to open-source projects and participated in several robotic competitions. Looking for a cool job or internship? Contact us!